Equality starts early, and it begins at home. 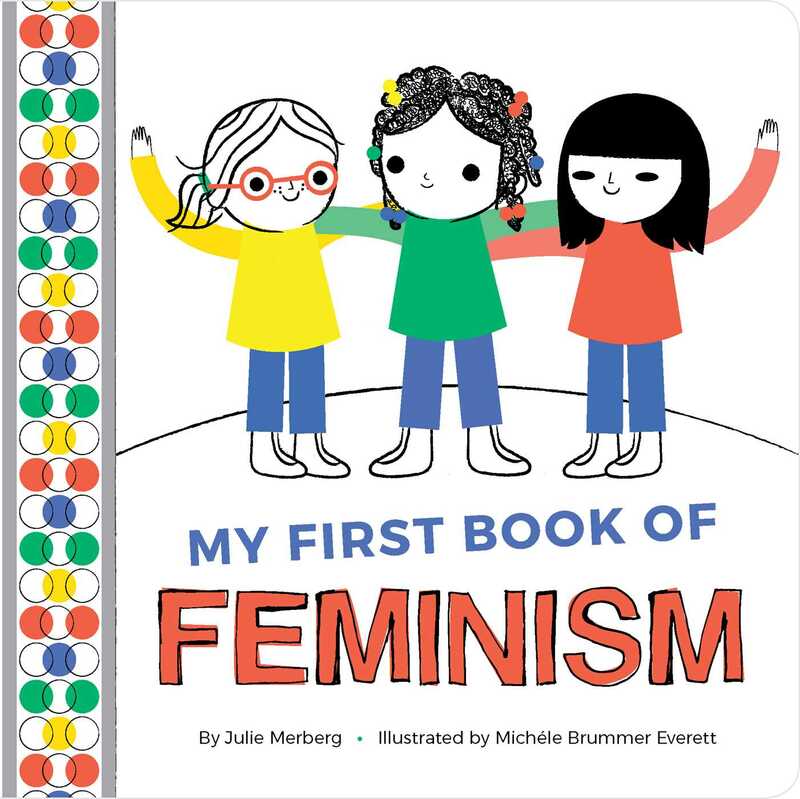 As soon as girls are big enough to flip through a board book, they can understand the concept that girls are equal to boys. This book underscores that important idea with clear, simple illustrations and clever rhyming text. From encouraging girls to use their voice and to support other girls to showing them that beauty is on the inside to reminding them that no woman is free until all women are free, there are big lessons here, in a small and appealing package.